Mysteries are waltzes, when they're good. 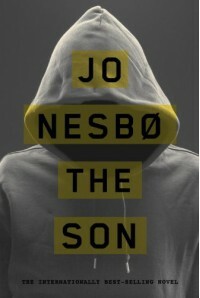 And Nesbo spins and dips even without his fictional partner, Harry Hole. This novel is fantastic! Complex without being mind boggling.